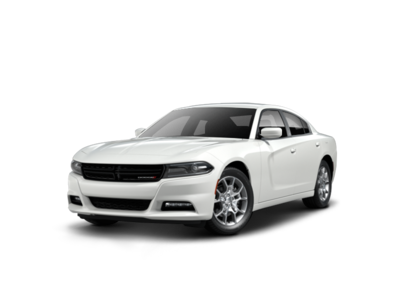 Coming in at number 10 in our list of Best Under $25,000 Full Size Cars is the 2014 Dodge Charger. Current inventory meeting this criteria averages 43,253 miles. Fuel economy is rated at 20 MPG combined. Scroll down to see what inventory is available in your area - hurry, before these great deals sell out! 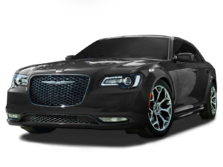 Ranking ninth for Best Under $25,000 Full Size Cars is the 2014 Chrysler 300. Current inventory meeting this criteria averages 39,671 miles. The 2014 300 achieves a combined MPG figure of 20. Scroll down to see what inventory is available in your area - hurry, before these great deals sell out! Ranking eigth for Best Under $25,000 Full Size Cars is the 2013 INFINITI JX. Current inventory meeting this criteria averages 65,779 miles. Fuel economy is rated at 21 MPG combined. Scroll down to see what inventory is available in your area - hurry, before these great deals sell out! 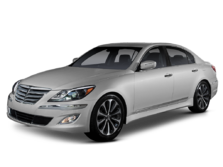 Coming in at number 7 in our list of Best Under $25,000 Full Size Cars is the 2013 INFINITI M. Current inventory meeting this criteria averages 42,792 miles. Fuel economy is rated at 21 MPG combined. Scroll down to see available inventory for 2013 Ms in your area. Slotting in at sixth for Best Under $25,000 Full Size Cars is the 2014 Lincoln MKS. Current inventory meeting this criteria averages 36,350 miles. Fuel economy is rated at 21 MPG combined. Scroll down to see what's available in your area right now. The 2014 Nissan Maxima is number 5 in our list for Best Under $25,000 Full Size Cars. 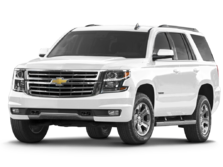 Current inventory meeting this criteria averages 39,859 miles. The 2014 Maxima achieves a combined MPG figure of 22. Scroll down to see what inventory is available in your area - hurry, before these great deals sell out! Slotting in at fourth for Best Under $25,000 Full Size Cars is the 2016 Kia Cadenza. Current inventory meeting this criteria averages 18,743 miles. Fuel economy is rated at 22 MPG combined. Scroll down to see available inventory for 2016 Cadenzas in your area. The 2014 Chevrolet Impala ranks third for Best Under $25,000 Full Size Cars. Current inventory meeting this criteria averages 44,948 miles. Fuel economy is rated at 25 MPG combined. Scroll down to see what inventory is available in your area - hurry, before these great deals sell out! Coming in at number 2 in our list of Best Under $25,000 Full Size Cars is the 2015 Ford Taurus. Current inventory meeting this criteria averages 40,742 miles. Fuel economy is rated at 23 MPG combined. Scroll down to see what inventory is available in your area - hurry, before these great deals sell out! The 2014 Toyota Avalon is number 1 in our list for Best Under $25,000 Full Size Cars. Current inventory meeting this criteria averages 38,696 miles. Fuel economy is rated at 25 MPG combined. 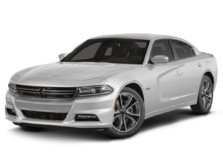 Scroll down to see available inventory for 2014 Avalons in your area.